An unidentified woman has been rescued after being trapped in her car amid the heavy snow that hit Accokeek, Maryland over the weekend. The woman was trapped on Friday and waited until Monday for a rescue crew to dig her out. The woman was conscious and uninjured when she was found, officials told WJLA. The reason her car was trapped or why she was in the car is yet unknown. 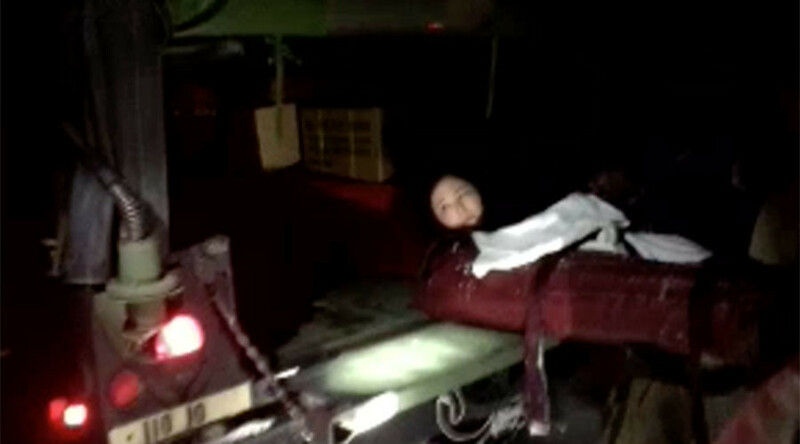 A Humvee was used to free the woman before she was driven to safety. "It was located on a side street that hadn't been plowed, so the Humvee was able to get to the vehicle and the soldiers were about to get her out," Major Luis Gurri told the Associated Press. 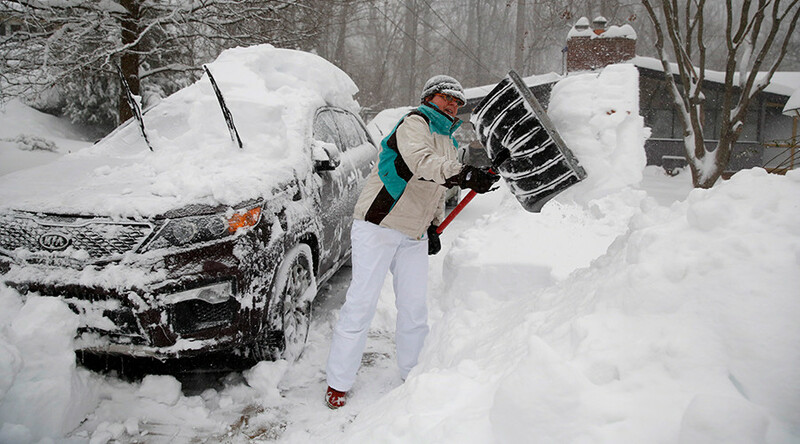 Snowstorm 'Jonas' ‒ nicknamed "Snowzilla" by many ‒ dumped massive amounts of snow all along the East Coast, including the most snow in New York City since 1869. At least 25 people perished during the storm and its fallout. 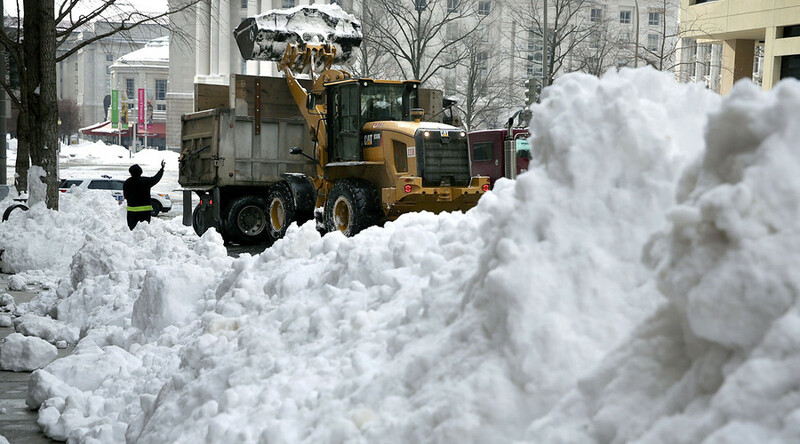 A Philadelphia man died in his car after it was buried under the snow by a plow.